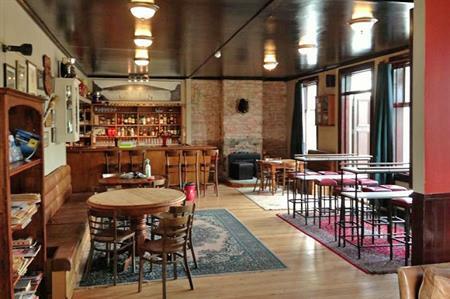 The Ancient Briton is Naseby's first and oldest tavern, established in early 1863 Steeped in High Country and Curling history, with trophies and records of the times. A welcoming bar, large dining room, award winning menu with separate accommodation lodge that can sleep up to 35 in en-suited rooms. 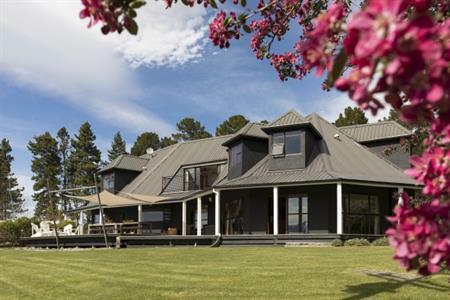 Clachanburn is nestled under the south end of the Rough Ridge range in the Maniototo. 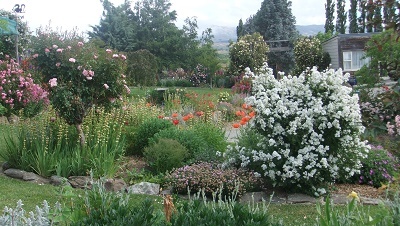 The Garden is open by appointment only, from Spring until Autumn. 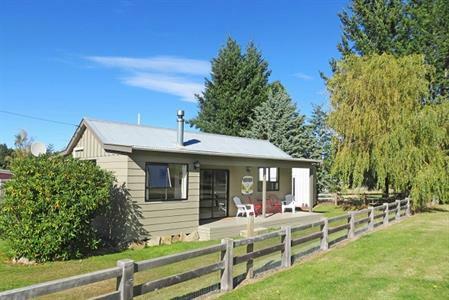 Kombi Cottage is a cute 1980's self-contained cottage located right in the heart of Naseby. 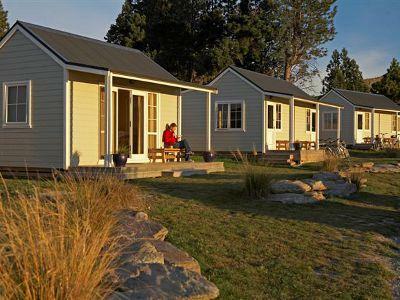 It's an easy walk to town, and with a playground, bike park and tennis courts right next door Kombi Cottage offeres fantastic carefree holidays for the whole family. 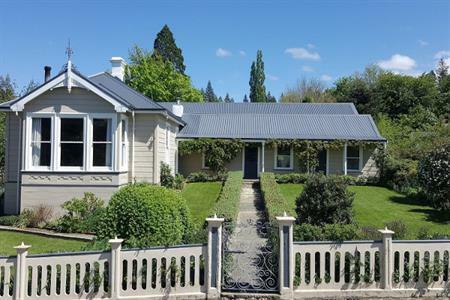 Step back in time at the Ballarat Cottage in historic Naseby.The 1867 sod brick cottage is beautifully set amongst early farming & gold mining memorabilia. 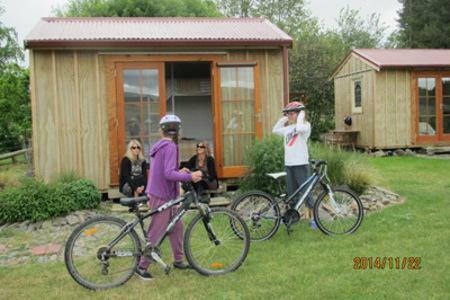 Behind the Bike Sheds is located alongside the scenic Otago Central Rail Trail, snuggled between the Hogburn and the Taieri River in the quaint village of Waipiata. 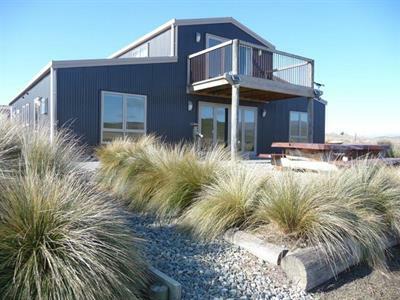 Behind the Bike Sheds will provide you with a unique accommodation experience in a spacious setting with lovely views of the Maniototo big sky country. 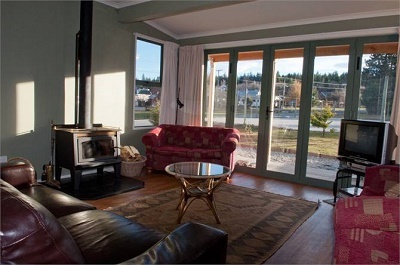 Family owned and operated and built by an award winning builder in 2006, this clean and modern larch cottage has 2 decks capturing all day sun. The front deck has bifolding doors opening towards the tennis court which is approx 3m away. 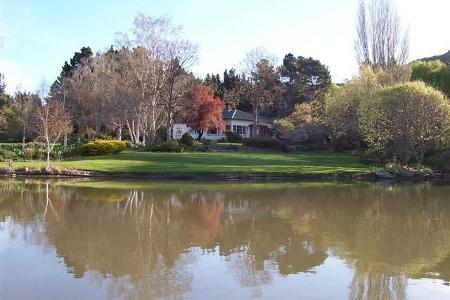 The Crows Nest offers a secluded garden setting with rural outlook to the Hawkdun Range and Mount Ida. Stunning Maniototo scenery by day, and by night beautiful starry skies. 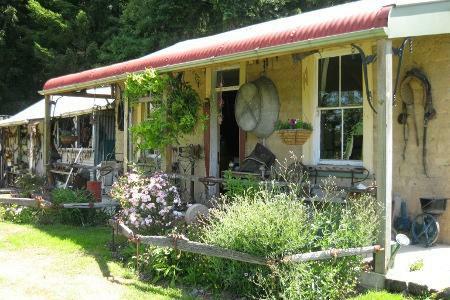 Danseys Pass Coach Inn is located deep in the old Kyeburn gold diggings and has a colourful history traced back to the 1860’s. Within this old stone Inn is the warmest country atmosphere set in spectacular countryside. 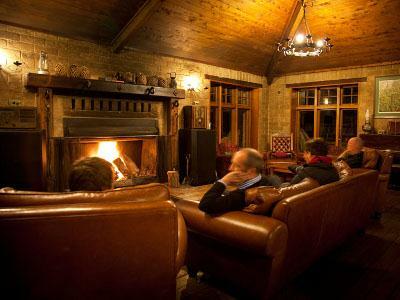 The Inn offers 19 en-suite rooms, superb dining in a full a-la-carte restaurant, bar facilities with an expansive lounge and famous open fire. Romantic weddings, private functions and conferences are our speciality. 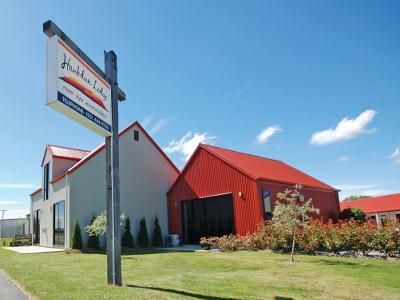 For that one night of difference on the Central Otago Rail Trail why not stay in our world of difference by experiencing our unique garden accomodation and wide open spaces, clear starlight nights, warm rooms and warm hospitality offered by Heather & Grant. 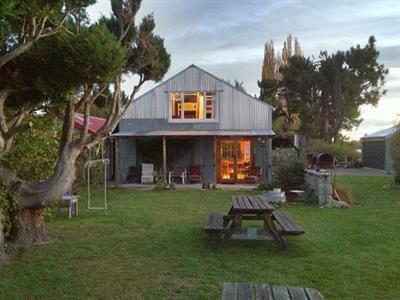 We are situated on the outskirts of the historic town of Waipiata ,with a number of local attractions to visit whilst staying.